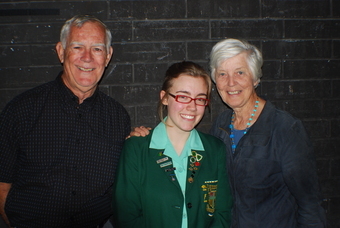 The Foundation seeks to fund, support and encourage through scholarships, bursaries, conferences, workshops, camps and other means determined appropriate, the development of young people into Western Australia’s future leaders. The Foundation was formed in 1998 following the tragic death of Amanda Young from meningococcal septicaemia at only 18 years of age. 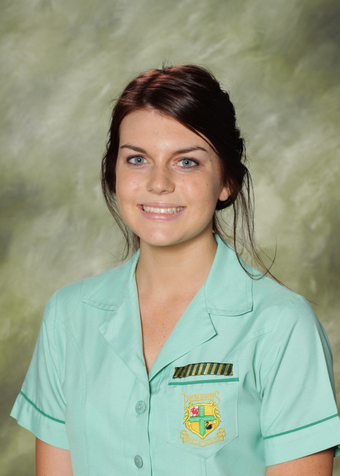 Amanda was an alumnus of Penrhos College. She excelled academically during her five years at Penrhos and represented the college in swimming, rowing, equestrian, athletics, cross-country, softball, debating and was Vice-Captain of Sport and Rowing Captain in 1996. 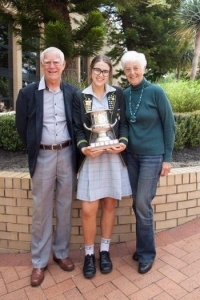 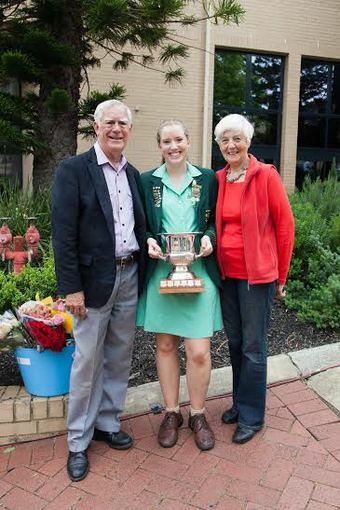 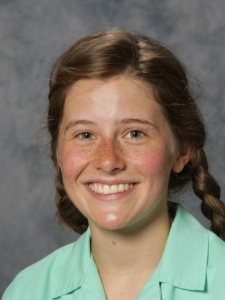 In her final year at Penrhos she won amongst other awards the Margaret Way Prize for “Most Outstanding Contribution to the School Community.” Amanda was involved with rowing coaching on leaving Penrhos and was studying Environmental Sciences at Murdoch University in 1997 at the time of her death. 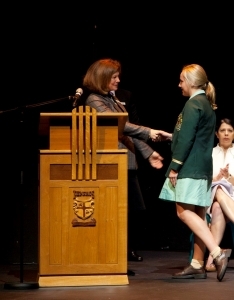 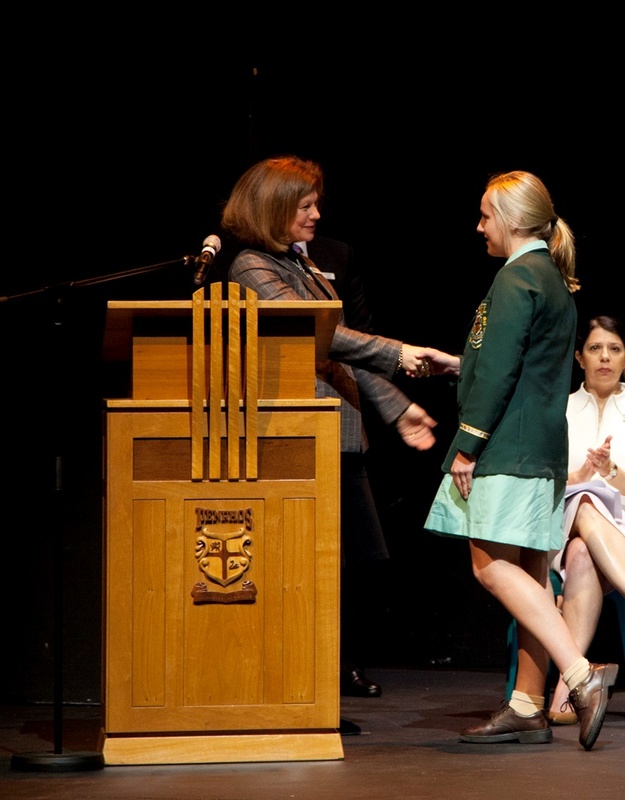 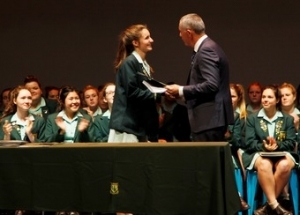 As part of its youth development program the Foundation has committed to award an annual Fellowship in Amanda Young’s memory to a year 12 Penrhos College student to assist the successful applicant in her further personal and career development upon completion of her secondary school education.